That is so cool and such amazing publicity! P2p? Person to person? Petey Pie? Great article as always, but should the year in this paragraph be different? As a Dead-fan I like the Ripple connection, too. "One of my favorite stories to emerge from the video series was Chris Larsen discussing how they had to acquire the rights to the Ripple website from a Grateful Dead fan in 2020:"
Me, too. I was so ******! I started using livecoinwatch, too. It's perfect timing, he's probably only been asked 42 times by now. I've been saying this same thing. That's the beauty of the Director of Community Relations position, you can sit at home in front of a monitor and keyboard writing blog posts! 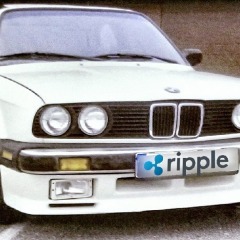 Once XRP value is driven by organic demand from xRapid, we won't have to worry about dumb speculative market, u less they want to get in on top of a substantial base of institutional demand. I think that your approach is more than fair, partially because it's buried underneath actual news. You aren't stating any more than can be proven, and it's definitely newsworthy if true. 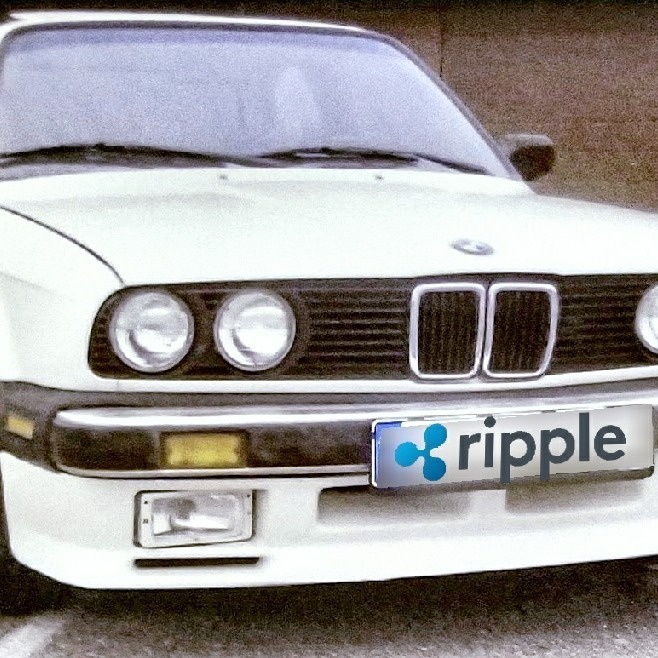 It would be a different story if your article was "Mastercard to use XRP!" 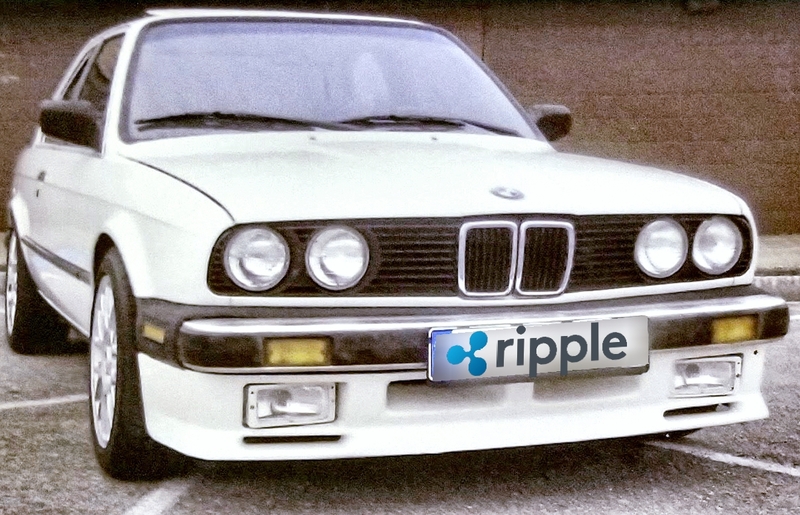 Or they could just partner with Ripple and use xRapid. Sunny=Moon? Seriously though, you were only a few hours off of serious movement. The range of data input into the algorithm is impressive and that's without knowing the machine learning or your TA! I'd take a 5 cents increase in the floor before moving on up.